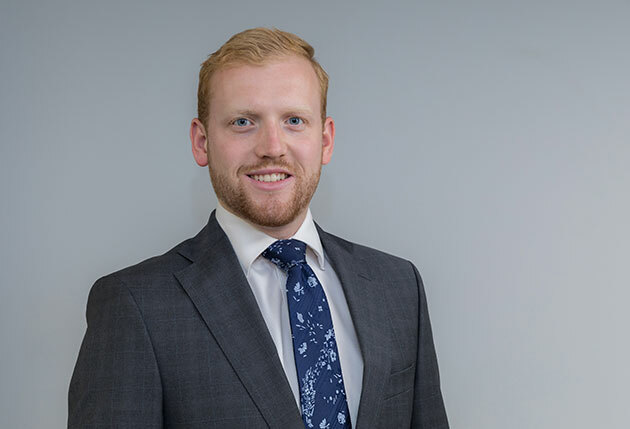 Born in Oxford and having lived in Guernsey, Jersey, UK, IOM and France, Nick was formerly educated at Elizabeth College and then attained a BEng in Marine Technology from the University of Plymouth. Nick applied his skills working for the engineering department of Condor Ferries, as part of an internship for 12 months. This included the planning and execution of planned mechanical and electrical maintenance activities whilst at sea and in dry dock. Upon Nick’s return to Guernsey he joined C8 as a project manager, further applying the mechanical and electrical skills he had gained. Nick’s cool and collected demeanor fits well at C8, with his sound engineering knowledge being well regarded.